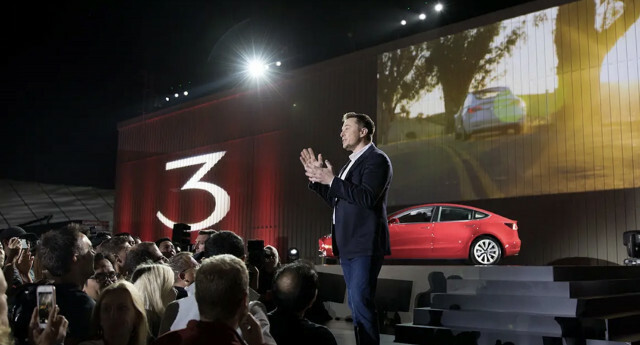 As Elon Musk prepares to step aside from Tesla’s board in an expected settlement with the SEC, speculation has erupted over who might replace him. According to the SEC settlement, the new chairman must be an independent board member—not one tied to Musk. Tesla’s board currently has two independent members, and the SEC settlement will require the company to add two more independent directors. The two current independent board members are James Murdoch, son of the conservative publishing magnate Rupert Murdoch, and Linda Johnson Rice, Chairwoman and CEO of Johnson Publishing Company and Fashion Fair Cosmetics and CEO of Ebony Media Operations. Speculation has focused on Murdoch as chairman. Musk himself is reported to favor Antonio Gracias, another current Tesla director. Tesla officially lists Gracias as an independent director, but most financial observers consider him too close to Musk to win SEC approval. Gracias led investments in several of Musk’s previous ventures including PayPal. With the internet buzzing with reaction to the possibility of a strong conservative who was tied to British publishing scandal as chairman of Tesla, we thought we’d ask our Twitter followers to weigh in. Who should lead Tesla’s board after Musk steps down? – And for those exhausted by ever roiling stock prices and flame wars on Twitter, “Anybody from outside.” That is, any director who is truly independent and new to the company. Let us know what you think by clicking over to the Twitter poll. As you do, remember that at Green Car Reports, we aim to keep our comments on topic, civil, respectful, family-friendly, and fact-based, according to our comments policy, so we will not tolerate personal insults aimed at other Green Car Reports commenters. And no matter who wins the votes, remember that our Twitter polls are not scientific, because our respondents are self-selected. They also don’t usually get enough sample size to be nationally representative. We’re optimistic about this one, though.